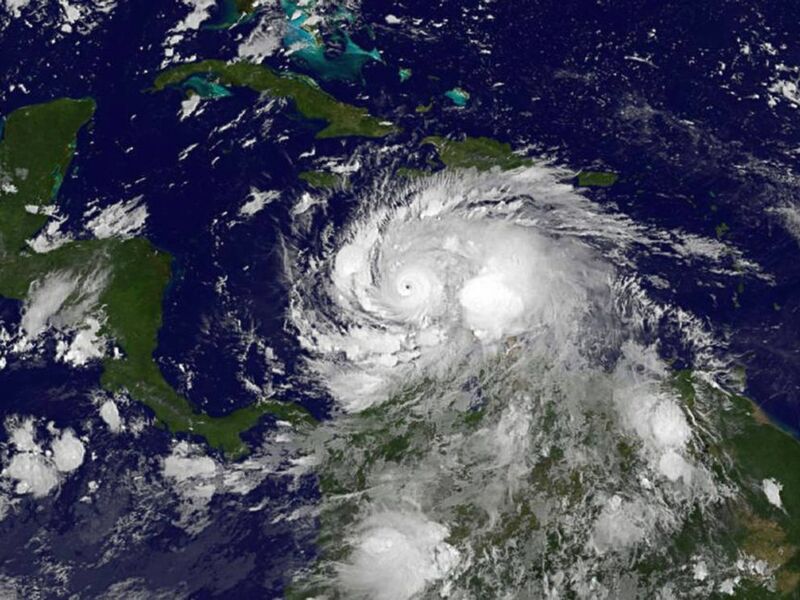 With Hurricane Matthew at Category IV having just pummeled Haiti and heading quickly for the Florida coast, we wanted to revisit some good references on hurricane preparation. First, Steve & Linda have a couple interesting posts from 2011 on preparing Wind Horse for a possible hurricane encounter up in New York. Click here for the prep article, and here to read the aftermath and lessons learned. 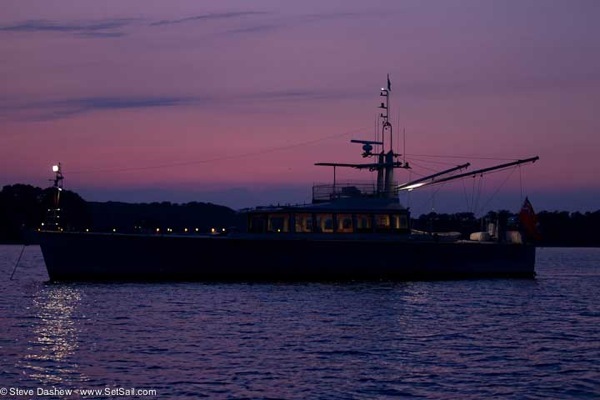 Next, there is a very informative article from Tom and Jean Service, detailing for SetSail the steps they took to prepare their 1977 CSY 44′ cutter for Hurricane Charley in 2004. Here is a Q & A between Steve and the owners of Sundeer 64 ketch Jedi in 2004, after Jedi successfully rode out Category IV Hurricane Ivan in Grenada. Finally, the Dashews’ books have detailed sections on hurricane preparation, tactics, and avoidance. They are all available as free downloads. Mariner’s Weather Handbook: Read the sections starting with Tropical Forecasting and ending with Hurricane Avoidance Tactics (pages 316-448), especially the “Hurricane at Anchor” chapter (starting on page 434). Practical Seamanship has a section on Anchoring (pages 366-449). For ground tackle advice, see Offshore Cruising Encyclopedia pages 39-57. Surviving the Storm discusses Heavy Weather Tactics from page 259 to 420. Drogues and Sea Anchors are covered on pages 421-478. This entry was posted on Tuesday, October 4th, 2016 at 11:12 am and is filed under Cruiser's Tech Talk, Dashew Logs, Marine Weather, Storm Tactics, The Logs, Weather. Both comments and pings are currently closed.